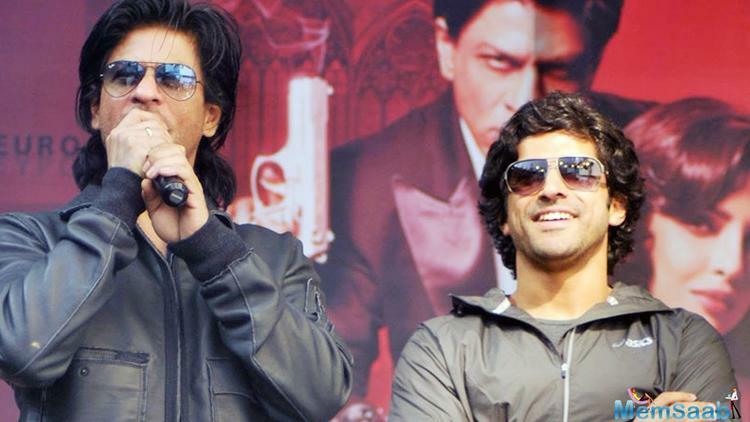 Galleries >> Farhan Akhtar to play a cop in Shah Rukh Khan’s 'Don 3'? 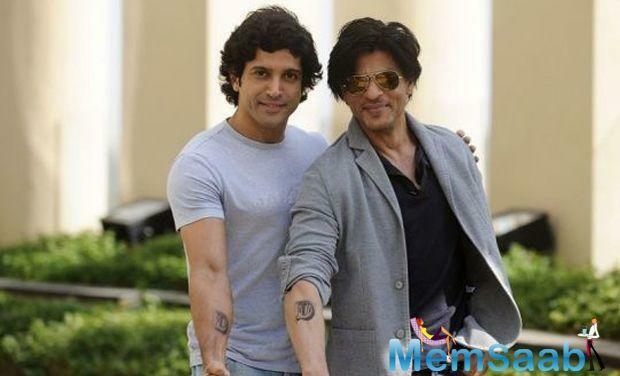 Farhan Akhtar to play a cop in Shah Rukh Khan’s 'Don 3'? 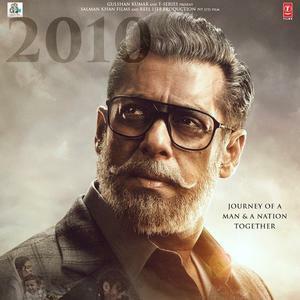 Six years after the release of Shah Rukh Khan's 'Don 2', it now looks like things are falling into place for the third instalment. 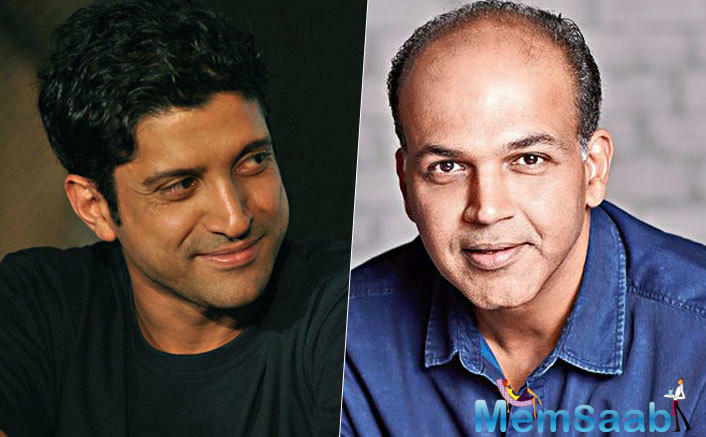 According to a report, Farhan Akhtar, who helmed the last two films, has penned down a script for 'Don 3'. 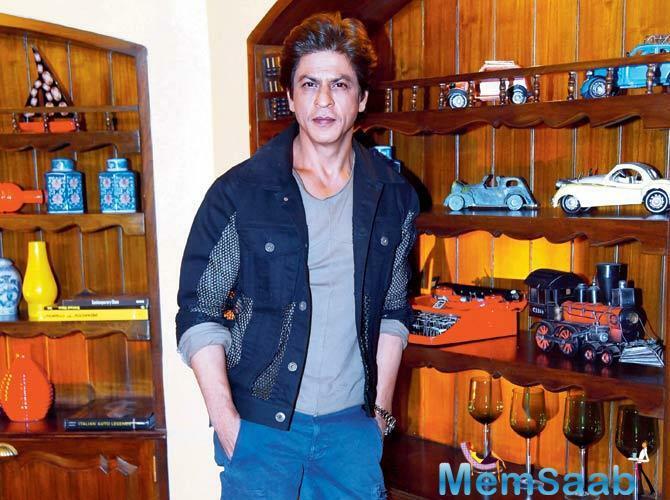 He reportedly took a sabbatical from acting to concentrate on this story which SRK has liked. 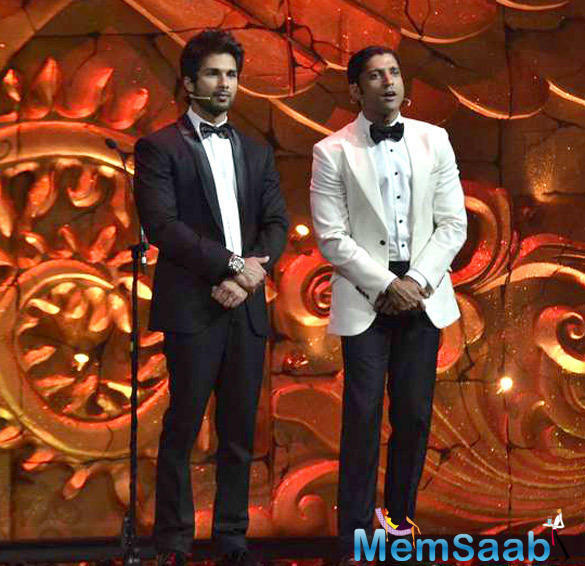 The report further states that Farhan will also act in the film. He will be allegedly be seen playing a desi cop and donning the 'Wardi' as part of the film will be shot in India. 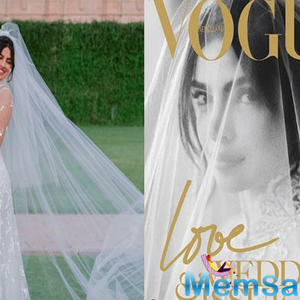 However, fans expecting to see Priyanka Chopra as Roma in the film may be disappointed. 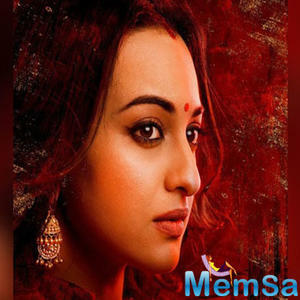 Her character is not needed in this storyline and a new cast will reportedly be brought on board for the film. 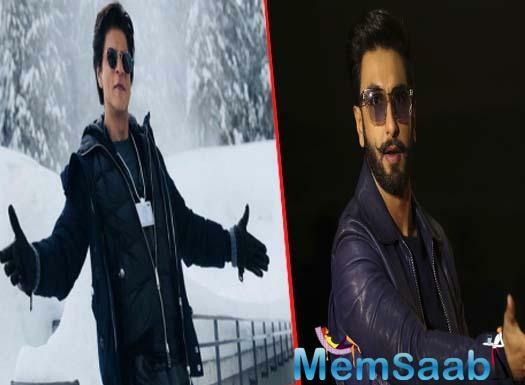 Once Farhan finishes the script, it is being said that Shah Rukh will back the project that is expected to go on floors mid next year and is eyeing a 2020 release. 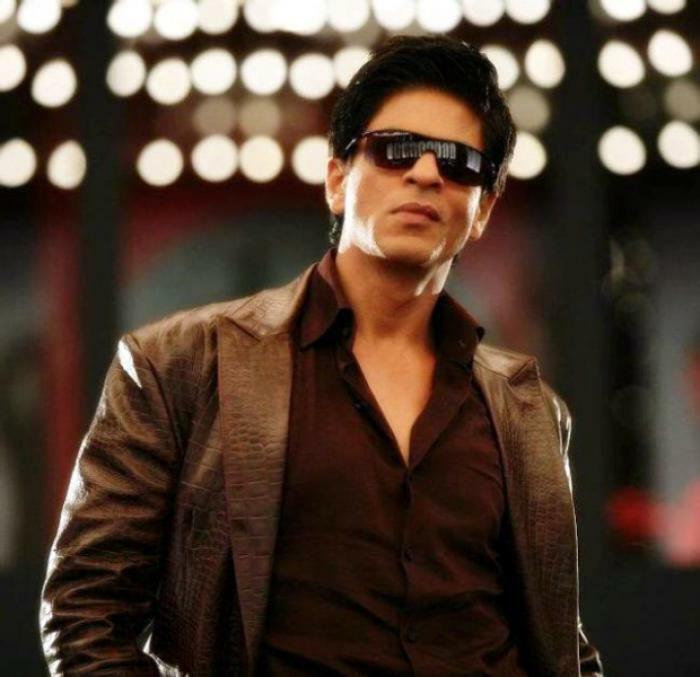 Shah Rukh Khan's Don 3 to be shot in Dubai and Abu Dhabi?